The 19th Joint EU-US Transport Task Force Meeting promotes dissemination and discussion of theoretical and experimental results amongst experts on transport and confinement in magnetic fusion devices. The purpose of the meeting is to help advance the understanding and control of transport processes in present machines, with the aim of developing and validating predictive models that can be used to optimize ITER performance and design next-step devices. 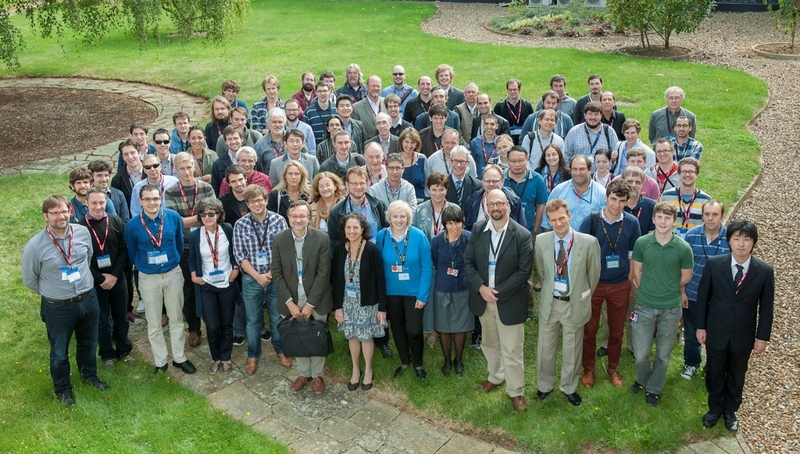 The meeting is open to studies covering multiple areas, including ion and electron thermal transport, particle, impurity and momentum transport, the physics of the L-H and H-L transitions and of the pedestal, transport barriers, as well as transport processes in the scrape off layer and in connection with 3D effects. All accepted participants of the TTF2014 meeting affiliated with members of the EUROfusion Consortium will be eligible for EUROfusion mobility support.